Despite an economic boom in southwest Finland, the population in the region has not grown significantly, writes daily Turun Sanomat. Last year, only about 1,000 people moved to southwest Finland, the current engine of Finland’s economy thanks in part to the Turku shipyard and the car manufacturing plant in Uusikaupunki. At the same time, jobless figures have improved considerably, with 20,000 more people now at work than three years ago, TS says. "This contrast between a positive structural change in the economy and a negative change in population size is quite new," said population researcher Timo Aro. 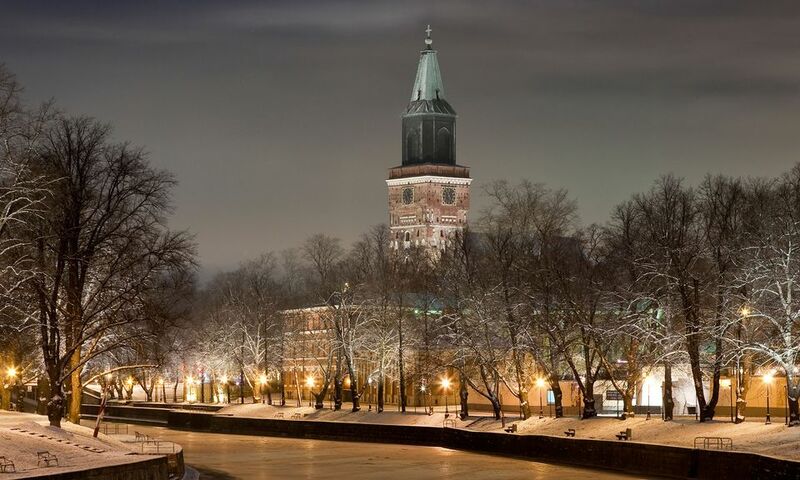 "Turku and the neighbouring towns around it are growing, others are not." People have become more demanding in terms of where they want to live, TS writes. "Four-fifths of those moving to a new location are under 35-year-olds. For them, having a job or a school is not enough. They also want to have interesting things to do in their leisure time," Aro said. 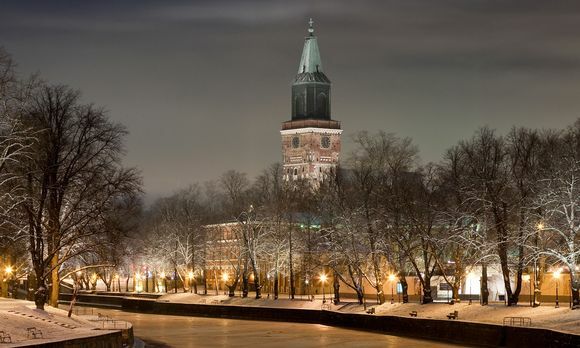 Cities in Finland are engaged in fierce competition for young people and professionals, and not all of them will to succeed, TS writes. What’s more, moving to booming areas may be easier said than done. "With the money a person gets for selling a house in the countryside, they will not be able to buy even a half of one in the city," noted Kari Häkämies, head of the Southwest Finland Regional Council. According to Häkämies, more migrants are needed. "There is a lot of potential out there, but it’s not an easy task to lure people to Finland," he said. The Finnish founders of MedOne – a predecessor to private healthcare company Attendo now at the center of allegations of poor senior care – have netted tens of millions of euros, writes daily Helsingin Sanomat. Four doctors established temporary work agency MedOne in 2000 to lease medical professionals to rural municipalities suffering from a shortage of physicians. Later the company also started to offer outsourced care services, HS says. When the Swedish health care group Attendo bought the company in 2007, one of MedOne’s founders, Pertti Karjalainen, made a profit of 30 million euros. He now heads Attendo Finland, which along with Esperi Care has been accused of failing to ensure sufficient staffing at old age homes amid widespread reports of neglect. Another founder, Antti Ylikorkala, earned 17.5 million euros by selling some of his shares in Attendo in 2017. Last week Attendo’s care facility in Alavus, western Finland, was shut down after HS reported that six people had died there in less than a month. This is not the first time Attendo has found itself under scrutiny, HS said. In 2012 the company was criticised for trying to attract doctors by offering them personal tax planning, a tactic in which doctors are paid via tax-free dividends rather than taxable salaries. Meanwhile, Finland also has a new multimillionaire, reports Iltalehti, after a single punter won the country’s biggest-ever lottery jackpot of 15.5 million euros on Saturday evening. The winning ticket was purchased at MK Market Routionmäki in Lohja, southern Finland. Store manager Mustafa Kosar said he was excited to find out the lucky coupon came from his shop. "I’d very much like to know who the winner is. I bet it’s one of the locals as we don’t get many visitors here," Kosar said. "I’ll certainly offer the winner a coffee and a cognac if they come back," he added. Kosar also said news about the jackpot attracted more customers to the store on Sunday. He served coffee, cookies and sweets to shoppers all day long, Iltalehti writes. State-owned betting agency Veikkaus will also organise an event at the store at a later stage, the tabloid adds.